Come to the library for a fun-filled evening of music from the 50s when ponytails, poodle skirts, and saddle shoes were in style and girl groups like the Ronettes, Shangri Las, and Shirelles were all the rage. 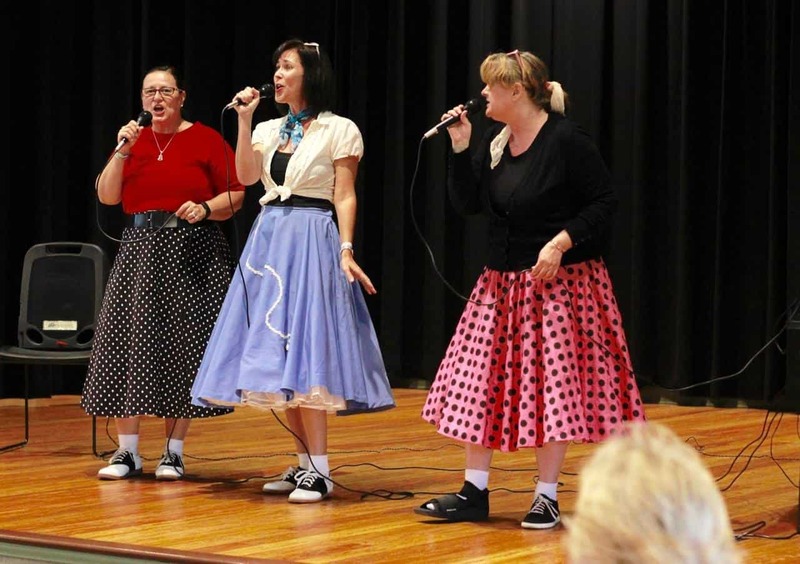 The Ponytails, a trio of talented local ladies, will entertain with songs that may bring back fond memories from the past. Feel free to dress in 50s era clothing and be ready to dance the evening away as you enjoy rockin’ with the oldies. 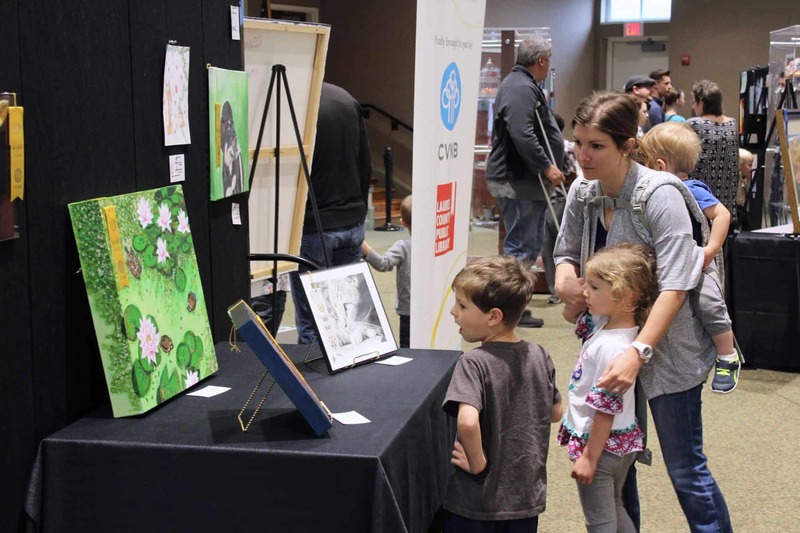 This program is suitable for all ages, so be sure to bring the whole family! Doors will open at 5:30 pm and seating is on a first come, first served basis.